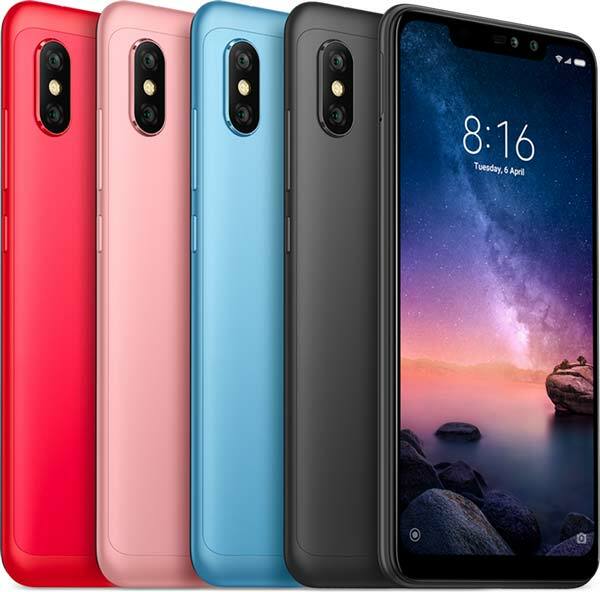 Xiaomi today announces ‘I Love Mi’ on Flipkart which offers various deals and discounts on a range of smartphones such as Redmi Note 6 Pro, Redmi Y2, Poco F1 etc. and also Mi TV’s and accessories from 11th February till 13th February 2019. Apart from the cash discounts and exchange offers, buyers can also avail attractive cashback offers. Check out the offers below.